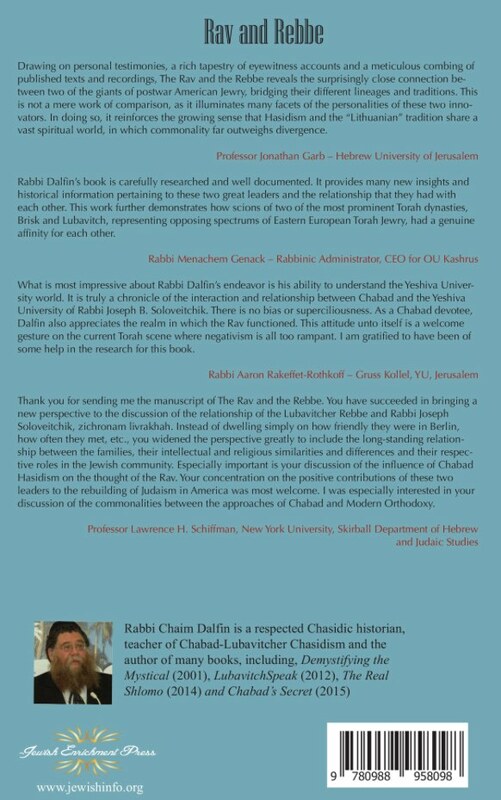 I was contacted by the author, Rabbi Chaim Dalfin, to make known his latest publication. I don’t normally post advertisements, but I am a fan of both the Rav and the Rebbe, so can’t help myself. 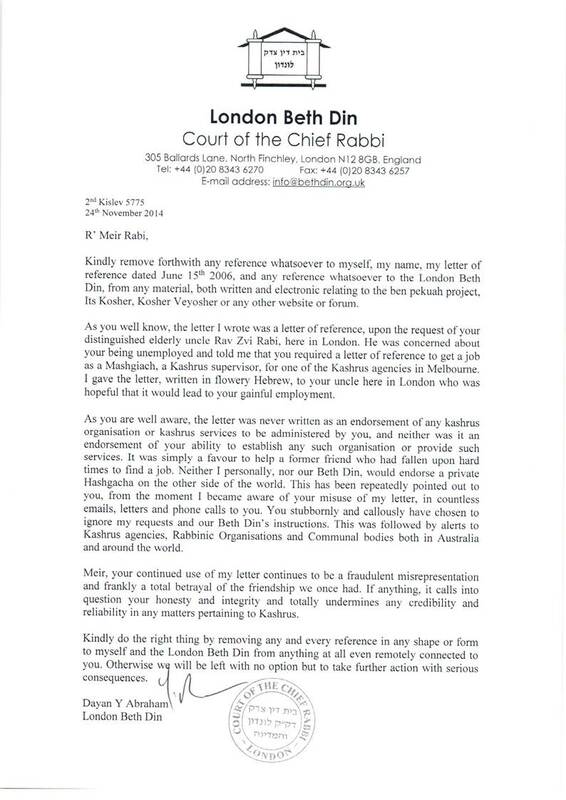 I don’t know Rabbi Dalfin personally, but I certainly knew and admired his Shver, the late Reb Chaim Serebryanski. I ordered the book about a week ago, and he sends to Australia too. I don’t believe it will be available in bookshops. Rabbi Rakeffet on Chabad today, interesting listen. Yes, I have heard this. He’s great to listen to as he spans two generations. He can be verbose, but he is very entertaining in delivery.